Lately, it seems like everyone is running a social media campaign. 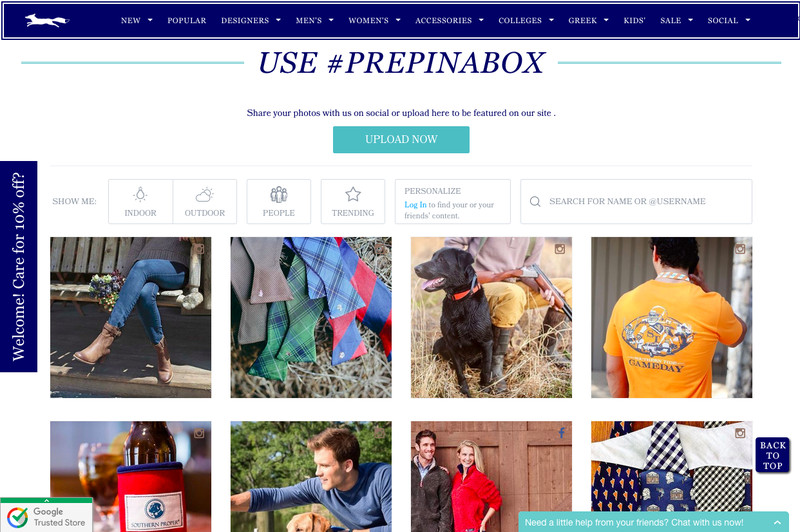 From Kimpton Hotels and Restaurants (#PalomarLA) to Gaiam (#Gaiam) to Kenneth Cole (#KCStyle) —the hashtag campaign is visible and prevalent across all industries. At Pixlee, it’s our job to help brands run incredible social media campaigns. 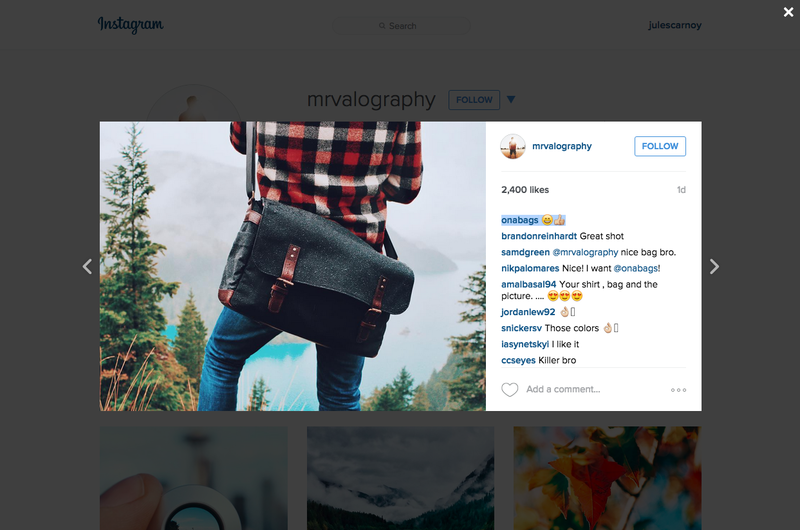 Whether this is your first social media marketing campaign or you’re a seasoned expert—we’ll walk you through the 5 things you need to do in order to run your best social media campaign to date. Once you’ve determined the goals of your social media campaign, you’ll want to decide which marketing channels to collect customer content on. The marketing channels you choose must reflect your target audience. Don’t know where to start? 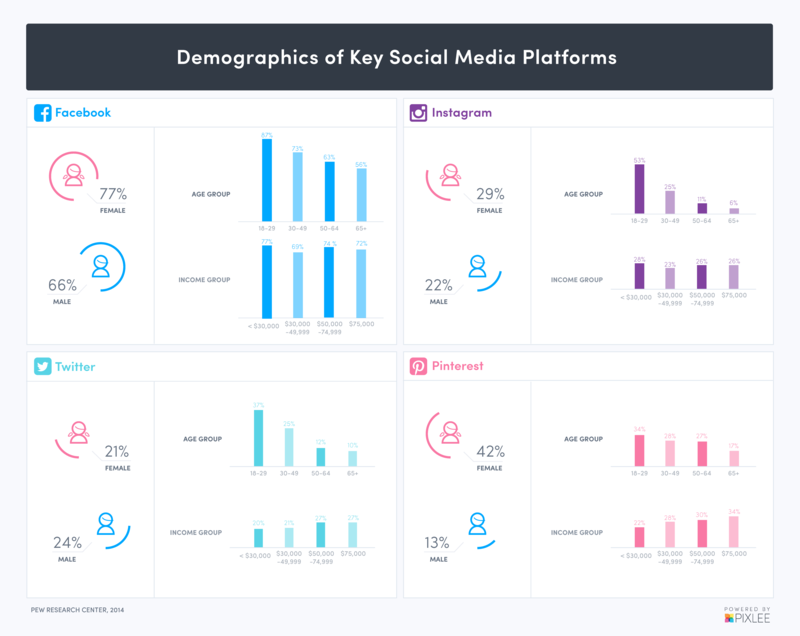 Here’s a breakdown of each social networking platform’s demographics. Decide accordingly. Once you’ve collected a pool of content, you’ll want to put it to use. Select the highest quality and most on-brand content to display on your marketing channels. It should be displayed both online (i.e., email marketing, product pages, etc.) and offline (i.e., live displays, packaging, etc.) Celebrating your customers– with their permission of course– on your brand’s owned media is one of the best ways to increase customer loyalty and retention. As you begin to wrap up your campaign, assess the progress made on your original goals. Expect to measure both quantitative and qualitative results. By analyzing your campaign’s submissions, you may uncover surprising new information—such as how your customers are actually using your products post-purchase, etc. Looking for a complete guide to teach you how to run a fantastic social media campaign? We recommend this one by Razor Social.